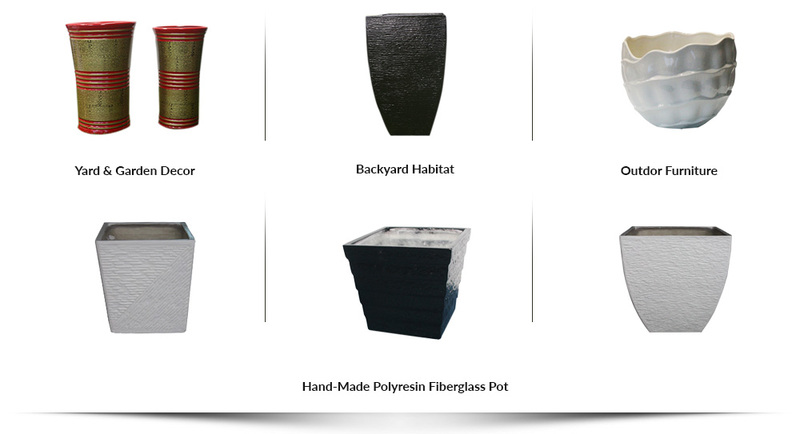 is a company that supplies landscaping items & decor, gardening equipments and accessories. Our main office is located in Shah Alam, Selangor, Malaysia. We supply products that have tough UV defence and reliable health protection to offer long-lasting and safe using experience. The product is specially engineered to meet wide applications, including residential landscape (gardening), playground, road verges, roof, hotel/school/institution landscape, pet areas and etc.